To take part fully in all of the church activities no membership is needed. Yet, ICEL has the legal status of a Belgian non-profit organization (vzw), which requires a Board (with Board members) and General Assembly (with members). Legal responsibilities of the General Assembly are e.g. approving budgets, approving financial accounts, appointing Board members. ICEL wants to be fully transparent about its vision, strategy, usage of financial resources, … and the meetings of the General Assembly are the place this happens. The General Assembly typically meets twice a year: in March/April to approve the financial accounts of the previous calendar year and in December to agree upon the budget for the coming year, in additionto other important or strategic choices that need to be addressed and decided. 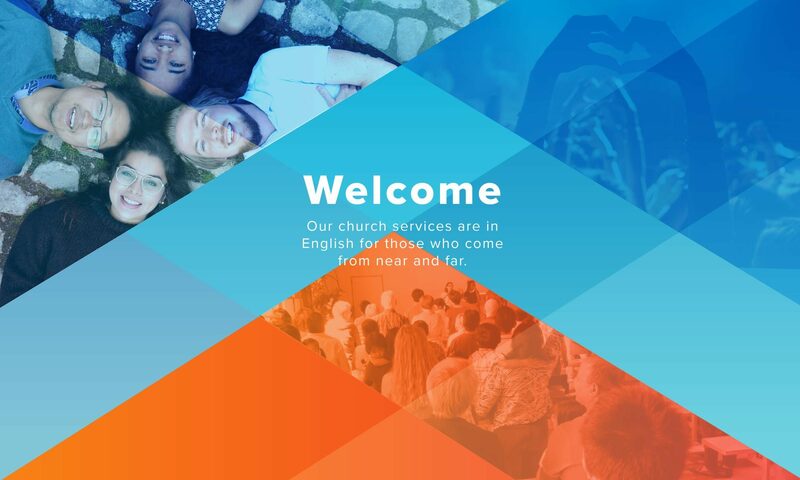 If you wish to get involved in the direction of the church and/or have a better understanding of ICEL’s financial commitments and decisions, becoming a member is the way to go. Let us know if you’re interested in becoming a member of ICEL vzw via this contact form and we will get back to you with all the relevant information. Internal rules: contains a statement of faith, vision and mission of ICEL, the way ICEL is structured, procedures etc.